March 13, 2019 Save some green with our March deals! January 17, 2019 Have you made a RAW resolution? November 29, 2018 Try Same Day Delivery! October 12, 2018 Get Ready for Petoberfest! September 27, 2018 Join us to celebrate 13,000 Saved! July 13, 2018 20% off Friends and Family Sale! April 13, 2018 NEW Proteins from Zignature: Goat & Guinea Fowl! 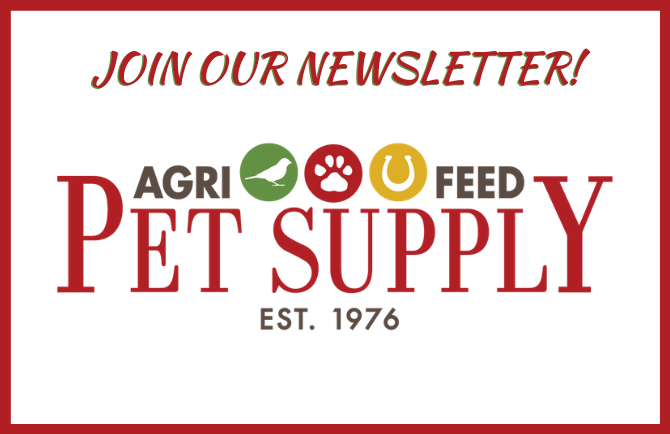 February 14, 2018 Coupon for FREE Fromm Gold Dog Food! 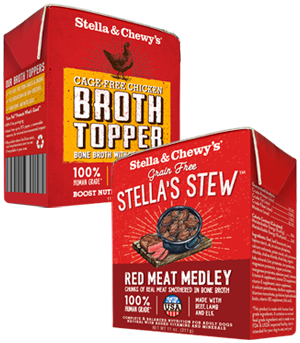 January 25, 2018 Save on NEW Koha Slow Cooked Stew Cans!